In San Rafael, Marin Ace features a 1,300 square foot outdoor garden center, specializing in easy-to-grow annuals and perennials suited to the central Marin climate, with a large selection of drought-resistant and native plants. You’ll also find a variety of outdoor décor, from flags to fountains, bird feeders and bird baths, pots and planters. Come see what we have growing outside at our San Rafael store this season! Our San Francisco store, Standard 5&10 Ace, doesn’t have the large gardens or lawns as over the Golden Gate Bridge, but we’ve hand-selected a seasonal assortment of the best herbs, veggies, annuals and perennials, that will thrive in San Francisco. Come visit our stores–now including Laurel Ace in Oakland–to see the live plants and seeds we have to offer. 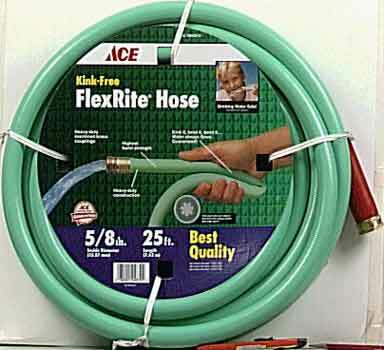 Many other lawn and garden items are available online at acehardware.com if not in our stores. 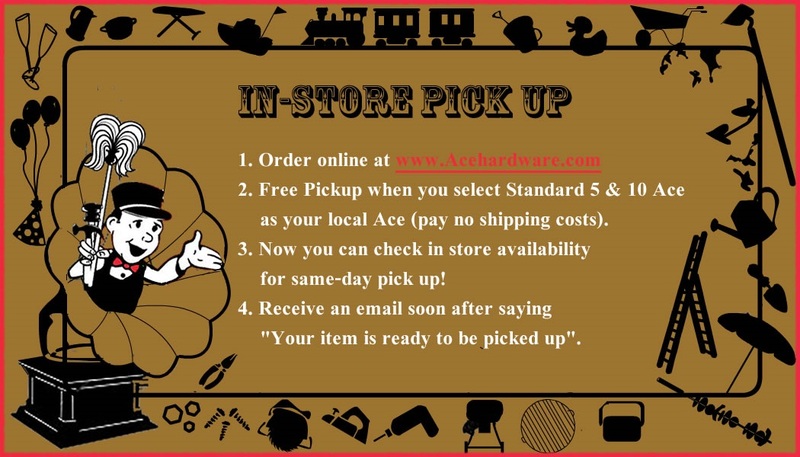 SHOP MARIN ACE & STANDARD 5&10 ACE ONLINE AT AceHardware.com! Call us or email us in San Francisco (415/751-5767, lizamarie@Standard5n10.com) or in Marin (415/479-9393, shop@MarinAce.com) and place your order with a human being. We will have your order at the store in a few days, and you will pay NO SHIPPING charges.